Having good flooring is important to every home. Your flooring can be considered as the foundation of your home’s interior. If you have good flooring that’s well-maintained throughout the years, your house interior will still look good even without any furniture. Additionally, your flooring has the ability to add comfort and elegance to your home effortlessly. Undeniably, good flooring can be an excellent interior design investment regardless of the size and type of home you have here in Connecticut. It is a prudent decision to search out a flooring expert in West Hartford, Connecticut. 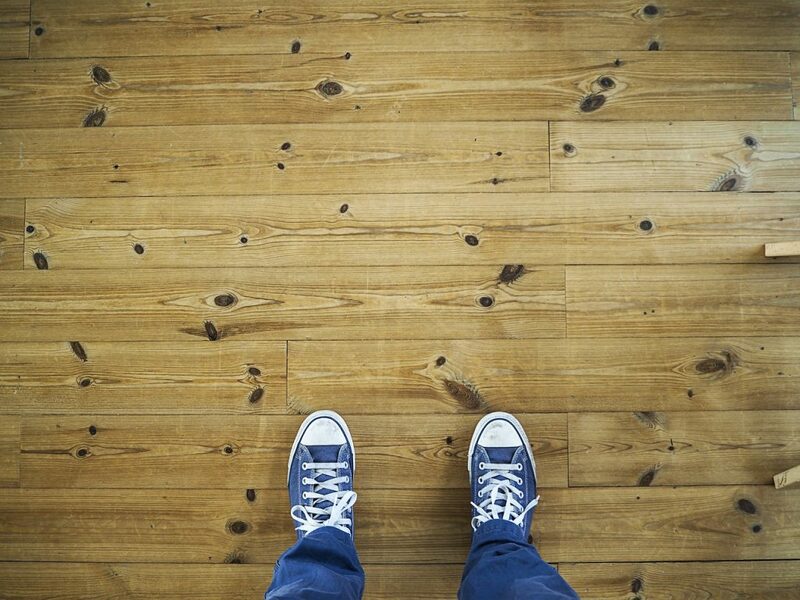 Given the large variety of flooring options, would you know which to choose for your home? Let this article show you why laminate flooring should be included in your list of options. Depending on your preference, you can opt to use laminate flooring which resembles the look of many hardwood materials. You can even choose to use laminate flooring which looks like it’s made from natural stone materials and ceramic stones. Yes, laminate flooring can be very versatile which makes this flooring type very easy to mix and match with your home’s architecture. And because of the advent of technology, you can expect that laminate flooring will come in more varieties in the future. Installation of new flooring in your home doesn’t only require cost but can take time to finish. This is especially true if the installation takes weeks to install. Fortunately, you don’t have to suffer for long because laminate flooring is very easy and fast to install. Most flooring companies will only need a day or two to complete the flooring installation. A fast flooring installation means that you’ll be able to get back on track as soon as possible. Your flooring takes up the most space in your home and seeing it with faded or damaged color can be heartbreaking. Laminate flooring can save you from situations like these. Since this flooring type can resist external agents that cause discoloration, you can enjoy flooring that maintains its color over time. Laminate flooring also has a protective layer which keeps away any smudges or stains. The protective layer of the laminate is the reason why cleaning your floors can become a breeze. Laminate flooring isn’t prone to any spills, stains, dirt, and smudges which makes maintenance easy. You just have to vacuum or sweep your floors on a steady basis, and you’re good to go. Laminate flooring doesn’t require any complicated techniques or equipment just to have it cleaned. Choosing which type of flooring to use in your home can be tough especially if you’re living with kids. Since they often crawl around and put their hands in their mouths, you have to make sure that everything in your home is sanitary. Laminate flooring can help you achieve that goal because it actually resists the development of any bacteria or mold. You can even opt to use allergens or anti-bacterial coating in your laminate flooring to make it safer for your kids. Laminate uses High-Density Fibreboard (HDF) as one of its composite materials. HDF is more susceptible to water damage than any other types of natural wood flooring. As a result, laminate flooring can be safe from any damages caused by smudges or stains, but it can’t withstand any water damage. 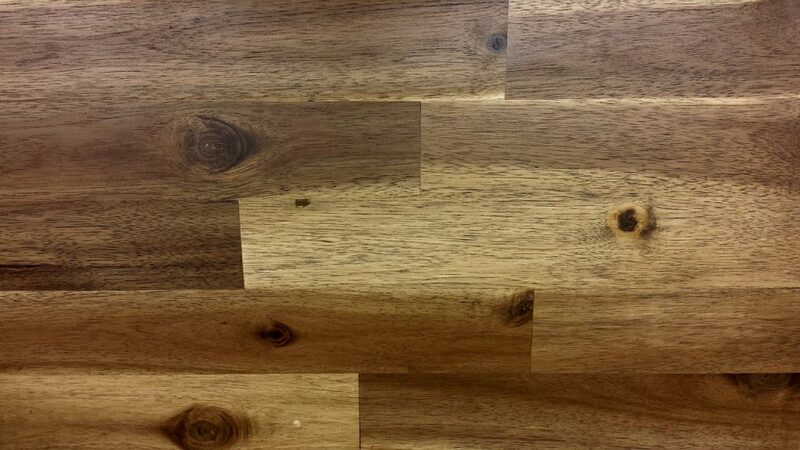 As mentioned, laminate is versatile as it can resemble how other flooring type looks. However, once you touch it, you can easily tell the difference. Laminate has an unnatural feel which makes it easy for other people to assess if you’re using a genuine hardwood flooring or not. This is one of the biggest drawbacks of laminate flooring. Unlike wood which can be refinished over eight times, laminate doesn’t work the same way. Laminate flooring can be very hard to repair even with very simple patch jobs. When you use laminate, you’ll have to replace or repair the entire floor even when the damage is only within one area. This can mean more costs for you, too. Laminate can be very noisy. Once it’s installed without the proper underlayment, it can be noisy as it creates a hollow sound once you step on it. If you want to have a quiet home, laminate might not be the best choice for you. Having a poorly-decorated or unmaintained home can imply that you’re taking your property for granted and you’re not looking after your investment. Don’t let other people think that you have this kind of persona. Choose the right type of flooring for your home and exhaust time and effort in maintaining its condition. Your flooring might only be one factor, but this might be the only factor you’ll need in order to improve the overall theme of your home and increase the value of your property over time!